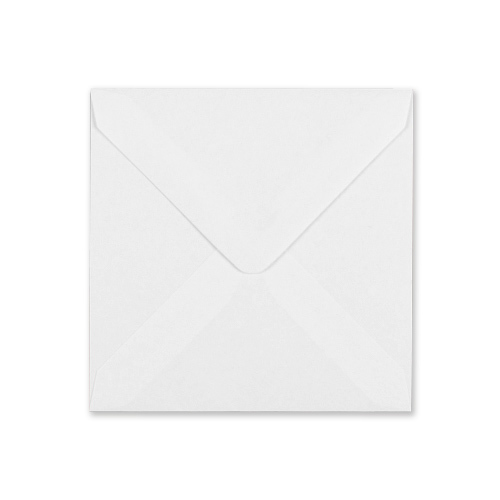 A very nice, high quality, medium squared 130 gsm envelope adds a fantastic finishing touch to any project. 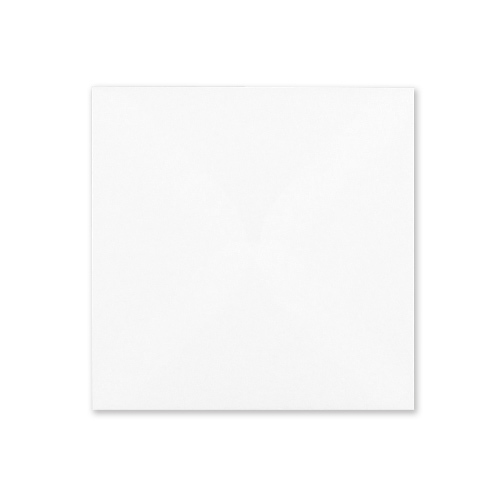 Medium square greeting cards are still as popular as ever. 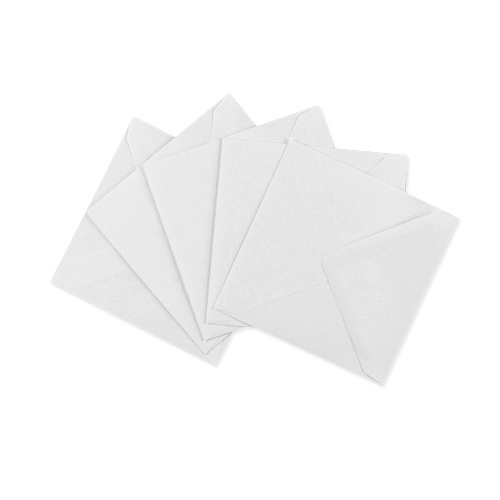 These white 155mm square envelopes are manufactured from the finest high white Scandinavian wood pulp which is a sustainable source. Quality envelopes at there BEST!! Great service, great price, great delivery and tracking! 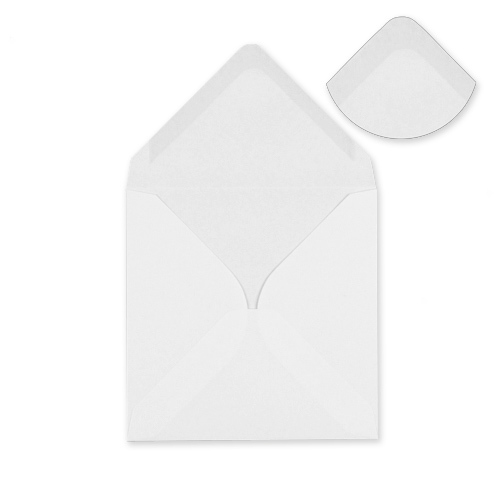 I was pleasantly surprised with the smooth feel of the envelopes. Very nice! Delivery was very quick too.